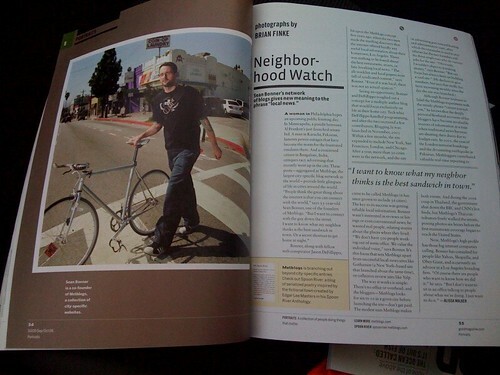 The new issue of GOOD Magazine is out now and includes a profile on me and Metblogs. There’s an amusing story behind this I’ll tell you sometime. You can probably find it on a newstand or bookshop near you, if you are so inclined. UPDATE: The article is online now.